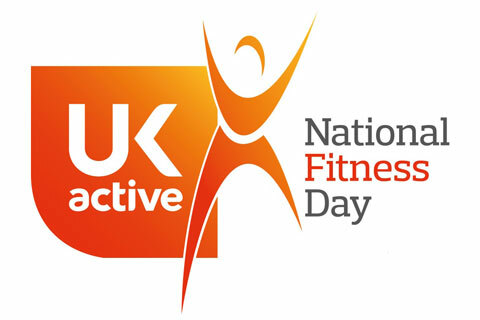 To celebrate National Fitness day on 26 September we are giving away a free gym, swim or class for use at any of our sites. 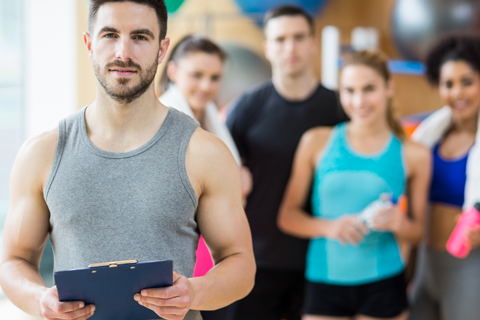 Enter our competition to win 3 months premier membership. Entries must be submitted by midnight on the 26 September. One entry per person.